Families travelling to Barbados on holiday with children can now turn to Island Sitters for professional experienced baby sitting and nanny services. 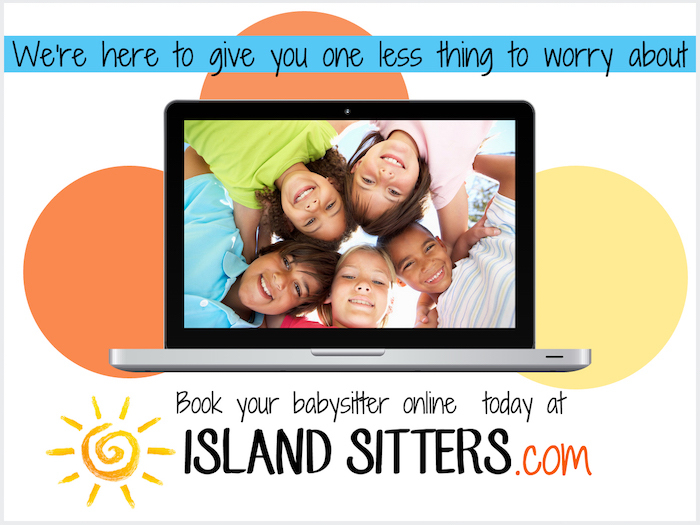 Island Sitters is a full service sitter agency offering babysitting, nannying and tutorial services. Families are paired with qualified and trustworthy babysitters, nannies and tutors. They have a large pool of sitters that is continuously expanding through recruitment drives. Their sitters and nannies are all screened and must pass strict criteria including experience level, reference checks, personality assessment, character certificate and CPR training where available. Island Sitters also offers house and pet sitting services to residents of Barbados.